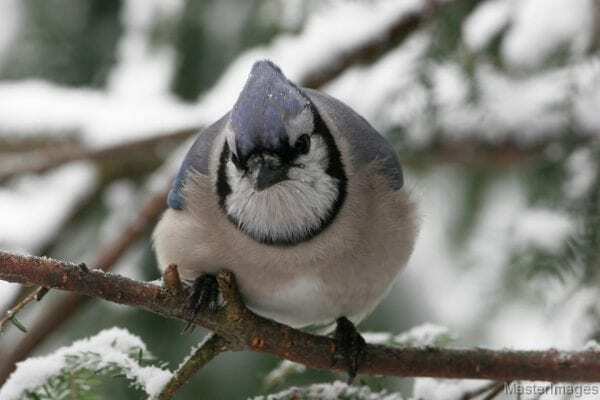 Blue jays are among winter residents that Adirondackers may encounter during the Christmas Bird County. Photo by Larry Master. Every winter birders throughout the North Country participate in the Christmas Bird Count, which the Audubon Society has run nationally since 1900. 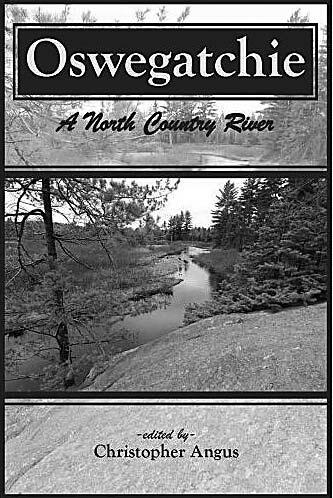 Saranac Lake birders have participated in the program since 1947 and will continue the tradition on Saturday, Dec. 29. Dec. 14-Jan 5, tens of thousands of birders across the Northern Hemisphere go out to count birds in set areas of 15 square miles. After collecting their counts, local birders compile their data and send it to the Audubon Society to be added to a data collection that includes numbers from nearly the entire hemisphere. “We get hundreds of requests a year from researchers,” said Geoffrey LeBaron, head of the national program. The counts have been useful in examining how bird ranges have shifted over the years, LeBaron said. Using the historical counts along with national weather data, the Audubon Society has been working toward making predictive models about how climate change will affect bird populations. Larry Master, the Saranac Lake count organizer, called the program “one of the best examples of citizen science ever” and said its database has provided the best assessment of North American birds. LeBaron did mention that researchers have not always trusted data from other “community science” projects because the data doesn’t come from trained professionals. But the Christmas count is accepted by the scientific community because the data are collected by the same groups year after year. The Audubon Society has developed systems that account for the variability inherent in “citizen science” datasets. For amateur birders the count offers a chance to bird with more experienced counterparts. Both Master and LeBaron said the Christmas count is about more than just birding. “One of the reasons it is so successful is it becomes part of the holiday season for people who do it,” LeBaron said. 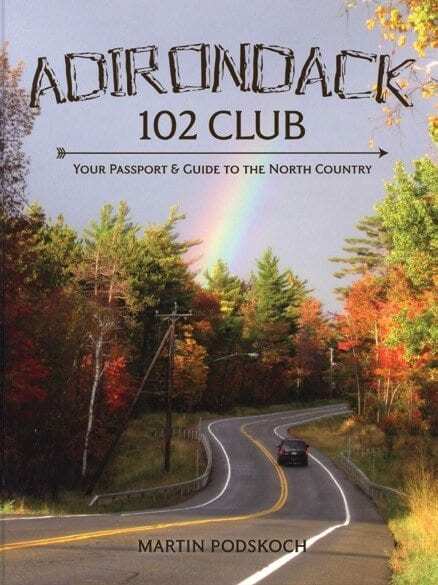 Anyone interested in the Saranac Lake count can contact Larry Master at 518-645-1545. 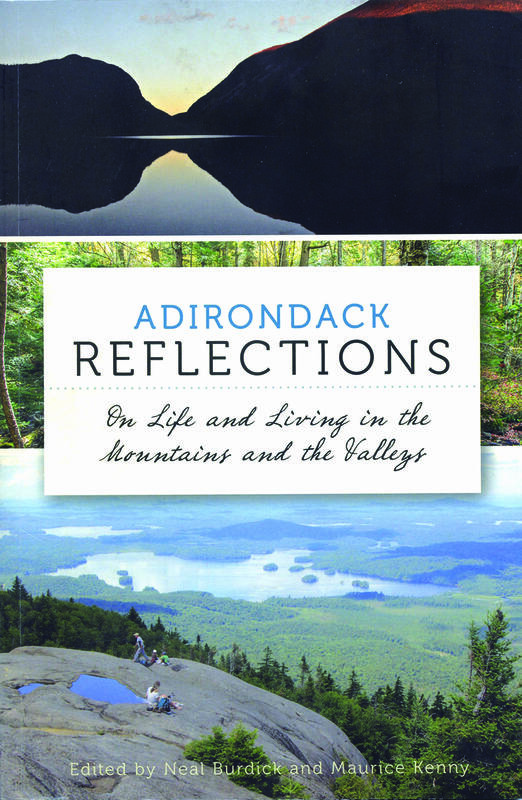 Opportunities for participating elsewhere in and around the Adirondack Park are available online.